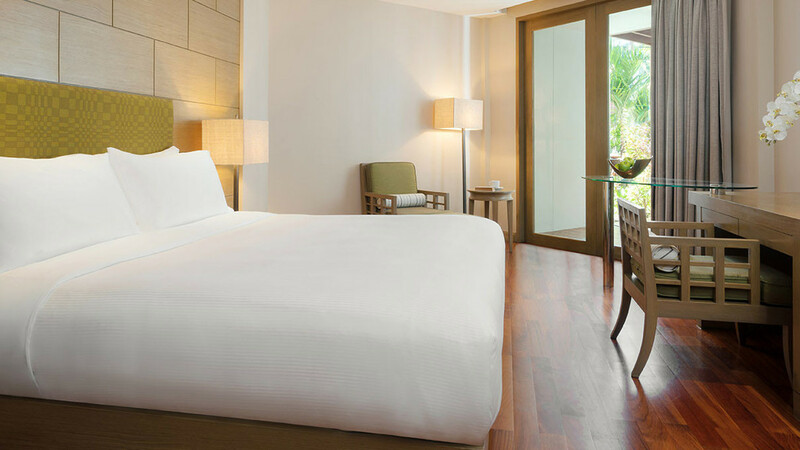 Escape to the exotic shores of Pattaya to experience heavenly tropical relaxation during a luxurious stay at the 5-star AVANI Pattaya Resort and Spa. 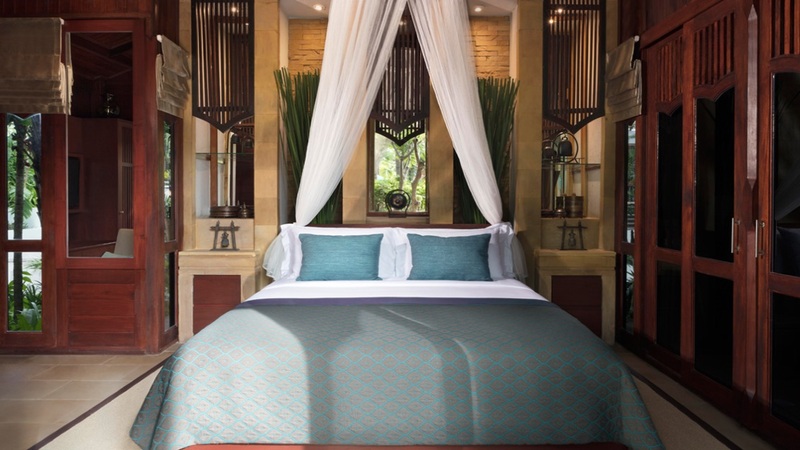 A tranquil oasis in the heart one of Thailand’s most vibrant beachside resorts, the fabulous complex is in ideal pick for fun, romance or adventure. 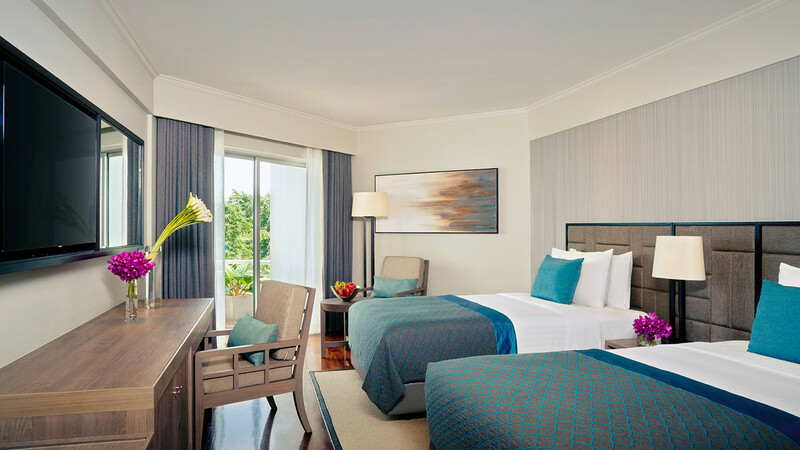 With modern accommodation, a range of fantastic leisure facilities - including a swimming pool and spa - and an impressive number of dining options, the AVANI Pattaya Resort and Spa ticks all the boxes for a divine holiday beside the golden shores of Pattaya. 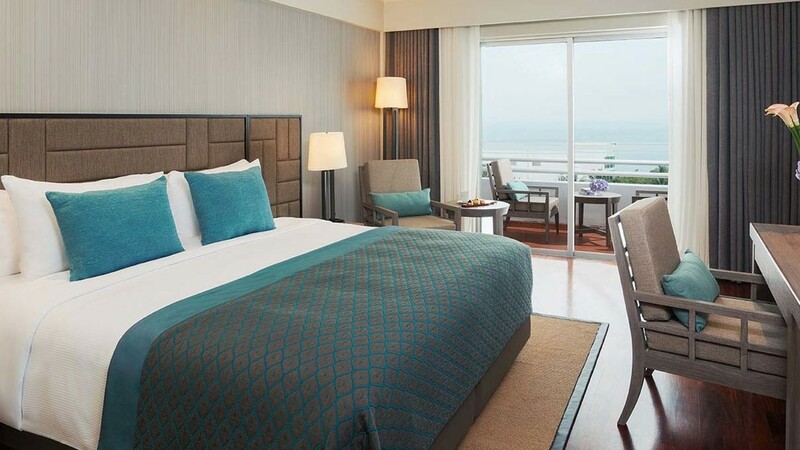 The AVANI Pattaya Resort and Spa is just a stone’s throw away from the beach. 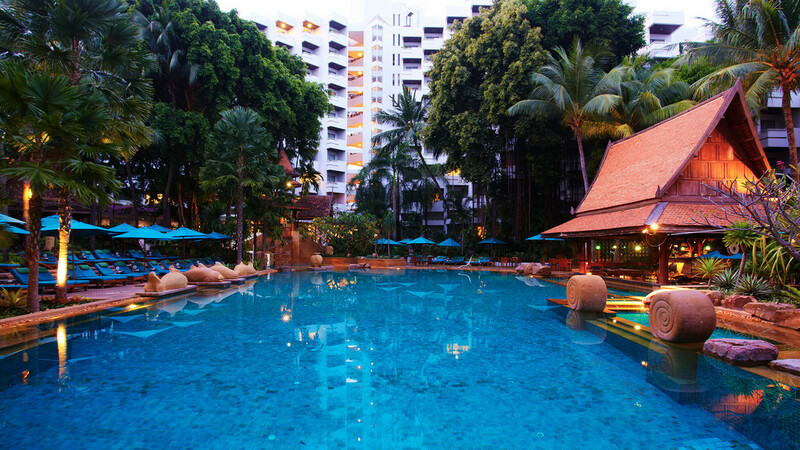 The AVANI Pattaya Resort and Spa is close to an array of shop, bars, cafes and restaurants. 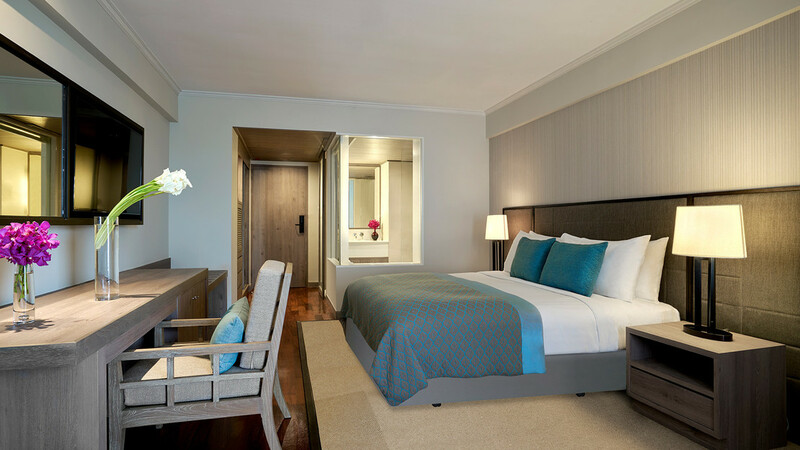 Suvarnabhumi Airport in Bangkok is approximately one and a half hours’ drive away from the AVANI Pattaya Resort and Spa.